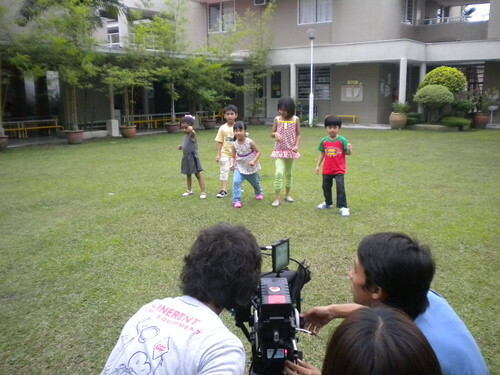 Earlier on we have provided a group of cutie junior talents for a TVC for a bank. All of them got along well with each other. Big stylist and small model. You can email us if you would like to book any of them for talent opprtunities.